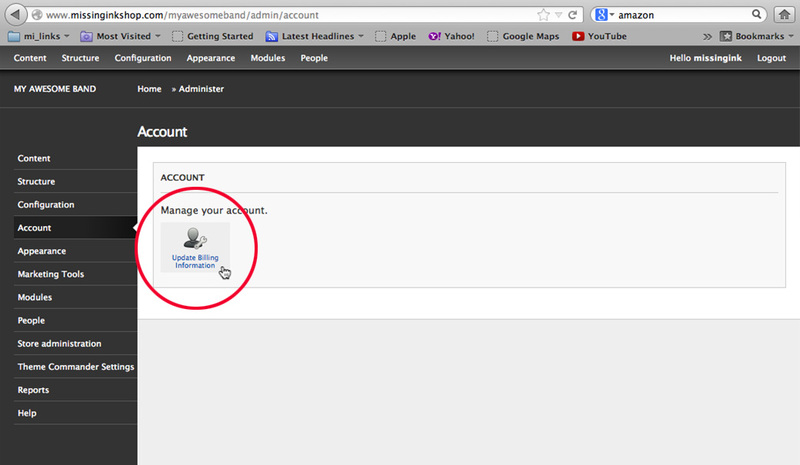 This tutorial shows you how to login to your store admin and update your credit card info. 1. 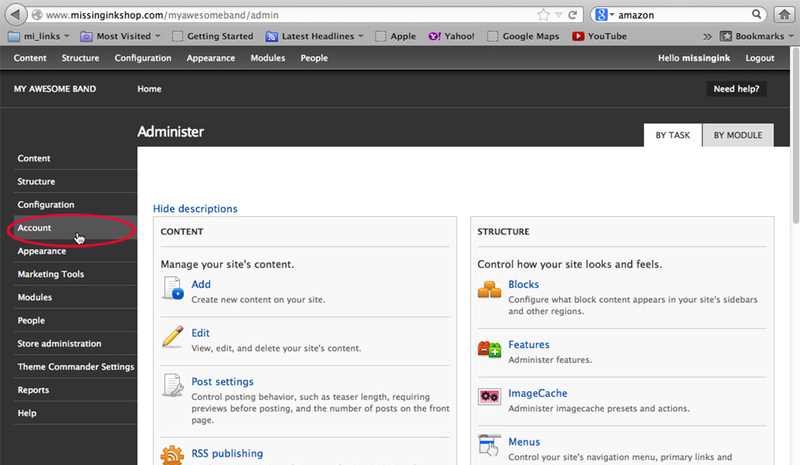 Login to your store account and Click on the “ACCOUNT” link in the left hand navigation. 2. 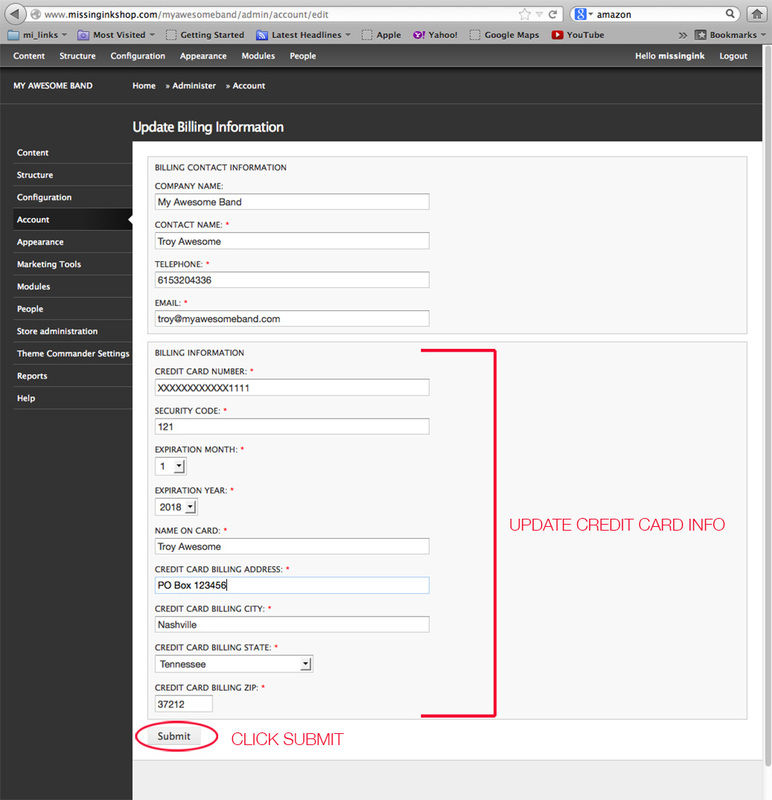 Click on the “UPDATE BILLING INFORMATION” link. That’s it! You just updated your credit card info.